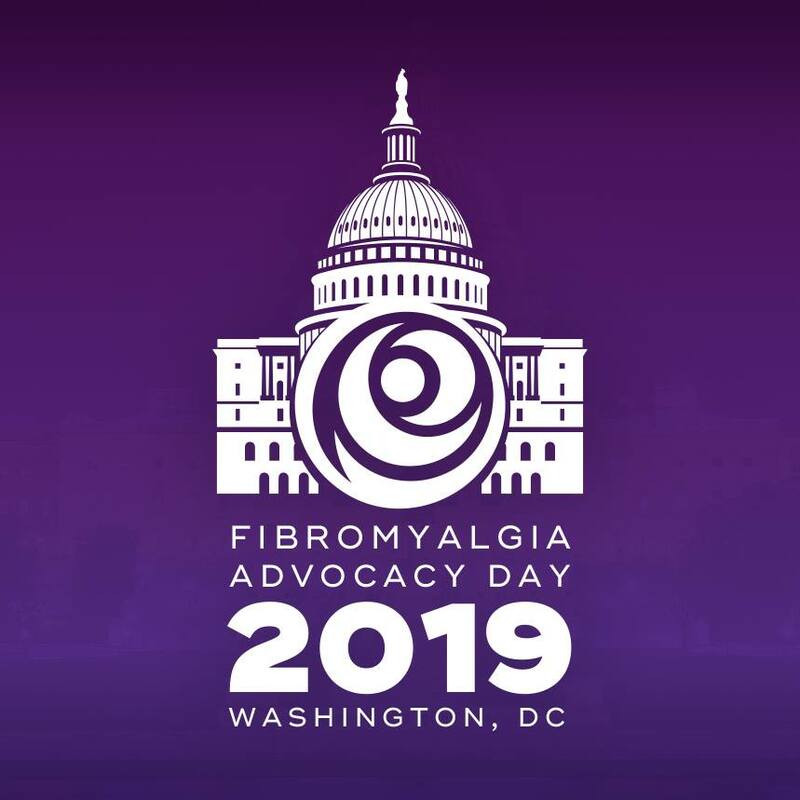 When I was diagnosed in February 2018, I began to click around the online fibro community and came across #fibrowarrior as a battle cry. Fibro Warriors, how do YOU get out of bed on your worst days to do what you need or desire to do? I get out of bed because of my daughters 90% of the time. Some days I’m fibro-hungover and Husband gets them to school without me, but not seeing them in the morning leaves me feeling unsettled. They give me happy hormones and adrenaline. My successful days still involve great physical and emotional struggle plus planning. My most deflating days are tough for even emotive me to process or write about. I continue to go through the stages of grief, bemoaning that a necessary hysterectomy where my bladder was injured turned into fibromyalgia. Here’s how I make it through. How do you warrior? “Staff”: Weekly housekeeper; basic yard service; childcare assistance. Husband usually does or joins for main grocery shop on the weekend with a kid or two. The acts of shopping, loading, unloading and putting away take too much energy on my medium to hard days. Whole Foods delivery some weeks with local veg meal delivery service most weeks; I love to cook but it’s not always physically possible. Very loving and much loved, empathetic and hard-working, overtired Husband; and at their best, our delicious, snuggly, bright, fun, curious, empathetic 4 & 6 year old lady loves. Meds Day: Coffee!! Lexapro. COQ-10. Vitamin D. Daily vitamin. Night: Neurontin 700mg, CBD 30mg capsule, Low-Dose Naltrexone (4.5mg) for inflammation, Magnesium cream, Nortiptyine, 4-9mg of herbal melatonin gummies (straight melatonin gives me a migraine). As needed: CBD or compounded pain creams; Klonopin for anx and sleep. Ketamine infusions. Hope to receive medical marijuana recommendation for intractable pain in the state of Louisiana this year or early next. Practitioners: Myofascial release (MFR); pain doctor who manages my fibro and oversees my ketamine; chiropractor; upper body massage at Whole Foods (in no way as helpful as MFR but good in a pinch). Psychiatrist every few months to manage certain meds. I’m taking a break from CBT/ART therapy—too many cooks in the kitchen. Exercise: Stretching, foam rolling to crack back and relax neck. Working up to more low weight lifting, resistance work, walking and swimming. Might do another round of fibro physical therapy this fall. Finding a balance that won’t scoop away any remaining energy that I want to save for my daughters after school is my current challenge. I’m taking a break from my yoga practice with a private teacher to focus on all of the former. I want to hear yours!